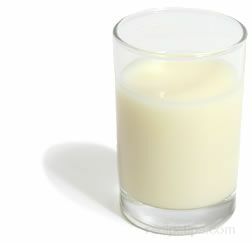 A type of milk that contains a low amount of lactose or is free of lactose. 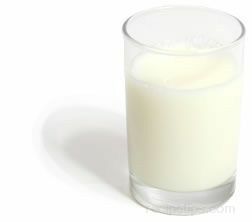 Typically, milk with reduced lactose has been fortified with lactase, an enzyme used to break down the lactose (sugars) in the milk making it easier to digest for individuals considered lactose intolerant. 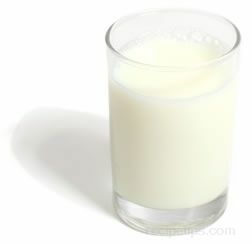 The separation of the sugars with lactase results in creating sweeter sugars which make the liquid form of this milk slightly sweeter tasting than regular milk. Although it may be minor in effect, the sweeter flavor may affect the taste of some recipes prepared with lactose reduced milk. Lactose reduced and lactose free milk are available in both liquid and powder form as well as in low fat selections to accomodate various uses of this type of milk.